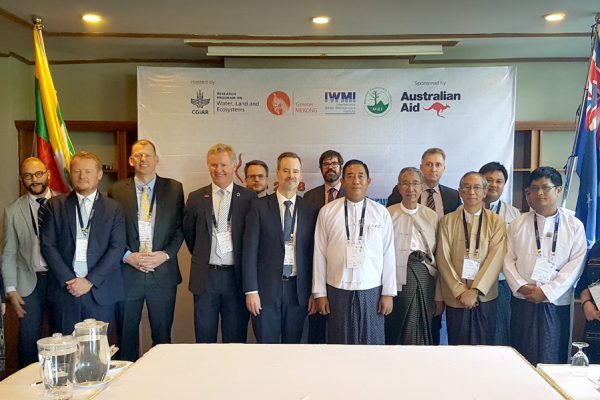 The Australian Water Partnership (AWP) has been awarded funding for an additional four years resulting in the signing of the Phase 2 grant agreement between the Department of Foreign Affairs and Trade (DFAT) and eWater Ltd (for the AWP) on 25 October 2018. The DFAT grant provides $24M of funds which will be rolled out from 1 July 2019 until 30 June 2023. In the interim, the AWP will go through a wind-down phase of Phase 1 funds. eWater Ltd will continue the management of DFAT’s grant funding for AWP in support of overseas development assistance. “Receipt of a second AWP core grant from DFAT is an expression of the confidence that the Australian Government places in AWP and recognition that this novel arrangement is working and driving positive development and diplomatic outcomes,” says AWP CEO Prof Nick Schofield. The Phase 2 contract incorporates outcomes from AWP’s independent mid‐term review in August 2017 and design update which was approved by DFAT in July 2018, culminating in the 2018-23 AWP Strategic Plan which outlines its vision, mission and strategic directions until the end of the Phase 2 in June 2023. Signing of the new grant agreement provides certainty of funding for the next fours years, helping to retain existing experienced staff and provide further work and collaborative opportunities for Australian Partners in the international water sector. 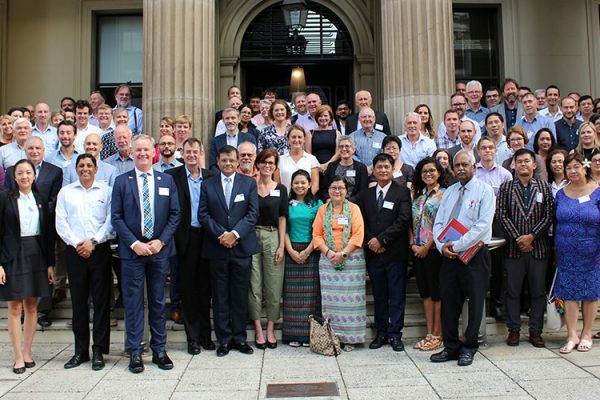 AWP will continue to work closely with DFAT in Canberra, as well as DFAT Posts, to ensure priorities and activities are aligned to long-term development goals. Some initial proposals for demand-led activities have been endorsed by the AWP Advisory Committee and approved by the eWater Ltd Board. Other plans in the new phase include providing training programs for advisers to help maintain quality, as well as cultural and political economy training to Australian Partners. The upcoming AWP Partners Workshop being held in Brisbane (5-7 February 2019) will include pre-conference training on ‘Cultural Capability’ and ‘Gender Equality and Social Inclusion’.